Office insurance is primarily targeted to the businesses that use any commercial property as office space. Whether your office building is big or small, it is essential part of your business. So, it is of vital importance that your office space is completely protected. It is suitable and advisable for the owners of offices to get an insurance policy to protect their offices. In case of any unforeseen circumstances such as fire, natural calamity and robbery, which can impact your income outcomes, your office insurance provides you sigh of relief. Specially, for small business owners it highly recommended to get their offices insured and protected. Office insurance provides you protection against any harm done to your office premises, any business disruption that results in loss of revenue and apparatus breakdown. It also provides the insurance cover for office contents. For every industry specialized polices are introduced to cater the needs of that industry. Similarly, office insurance focuses on the needs of those clients who run the offices. Your insurance keeps your business running and it does not let it halt at any point. It also provides some additional covers like portable equipment, legal expenses, and cyber liability etc. But getting a right insurance policy is not everyone’s cup of tea. You need expertise and research to get to the bottom of things. You need to be well aware of the dynamics of the markets. 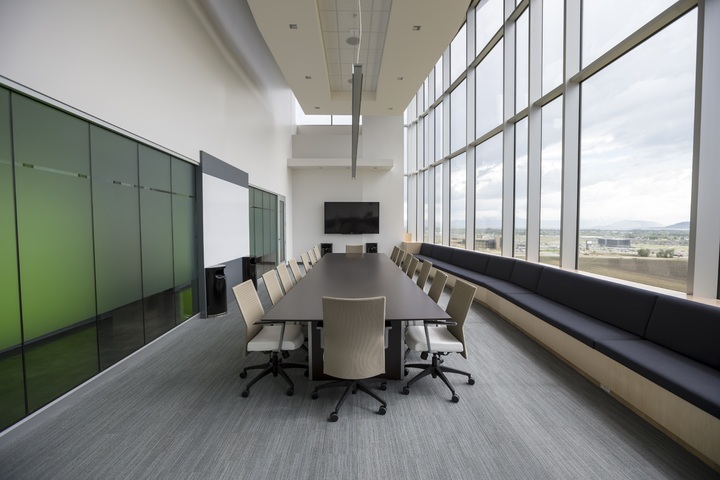 Here are few things which Office Insurance Pros do and you should do it too. The Pros just do not depend on the word of the mouth. They do systematic research before going to hunt for the insurance policy. Their research helps them to get the gist of the market. This way they get to negotiate a better deal. While settling for your final insurance policy the Pros check what is already being insured. If building is already insured by landlord insurance, they do not get it insured again. Similarly, if the contents are already insured, they exclude them from the policy. Many people forget to include this clause in their insurance policy. But the Pros don’t forget these things. They keep these factors and details in mind. For any reason, if your office becomes dysfunctional for time being and you are unable to run your office, your need to make sure that your insure company provides you money to sustain your business. Business interruption protection will provide you funds so you can continue paying rents, salaries and other expenses which you have to bear in order to keep things going. They make sure that the policy includes the accidental damage cover for floods, fires etc. They also add rebuilding costs, which includes all professional fees and costs associated with rebuilding the office. While deciding your policy, many of you do not research well. It eventually lands you in hot waters, especially when you have to pay the cost of insurance policy. But, the Pros do not make this mistake. They check the market rates. They also enlist the things already being insured and exclude those items from insurance list. It decreases the cost of insurance policy. Pros do not forget to get the fidelity guarantee to cover the loss as a result of act of fraud or dishonesty committed by the employees. Mostly, people do not include such clause in policy, but a Pro knows that how much such incidents can damage the business and office. Pros are well aware of the fact that accidents are part of life. So they not only get accident covers for employees but also include Critical Care Insurance against the critical illness. This way they get their employees protected. Such gestures by the employers are really appreciated by the employees and they work more enthusiastically. Although, the Pros are well aware of the dynamics of the market and insurance rates. Still, they prefer to hire professional insurance brokers. Because, a professional broker can give you more insights and helps you make a better calculated decision. The above mentioned steps are taken by the Pros to hunt for a suitable policy for their office. If you follow their footsteps, you can get the right policy too.